Leave a review for CareSoft! 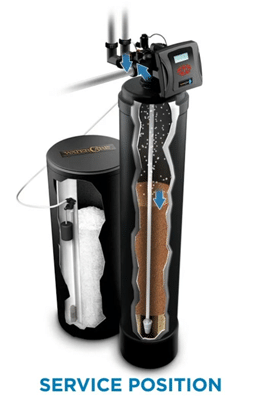 If you're looking for a clear water solution but don't want to break the bank, then CareSoft® is the perfect water softener for you. CareSoft® provides maximum efficiency, assuring your family the pure water they deserve without the stress of an expensive, complicated home system. To learn more about our no-fuss, affordable CareSoft® water softening system, contact your local WaterCare® dealer today! 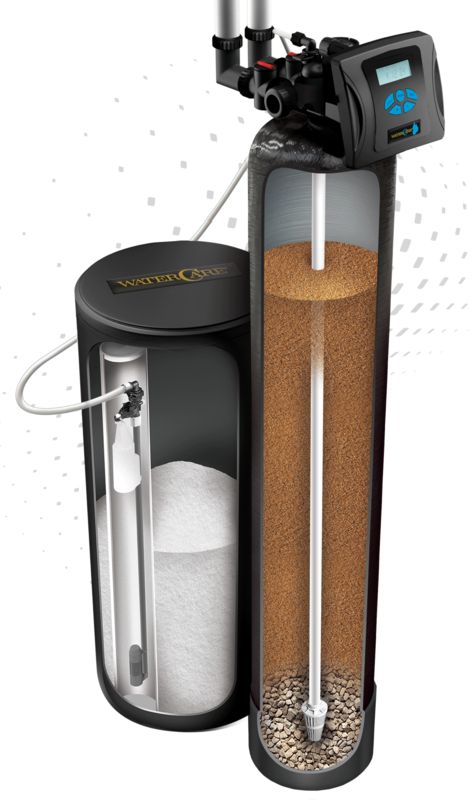 Are you ready for a maximum efficiency water softener that provides clear, safe water affordably and with no stress? CareSoft® is the system for you! 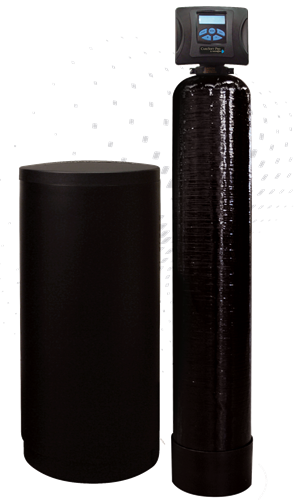 While CareSoft® was developed with similar innovations as our more advanced models, it is a more cost-effective option, with a simplified user experience that will deliver pure water easily and effectively.